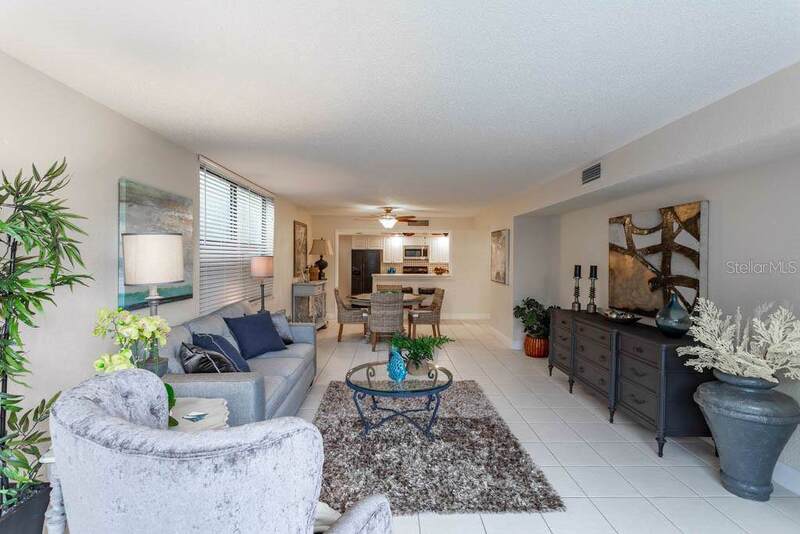 Convenience, Privacy & Security, this Belleair condo has it all. 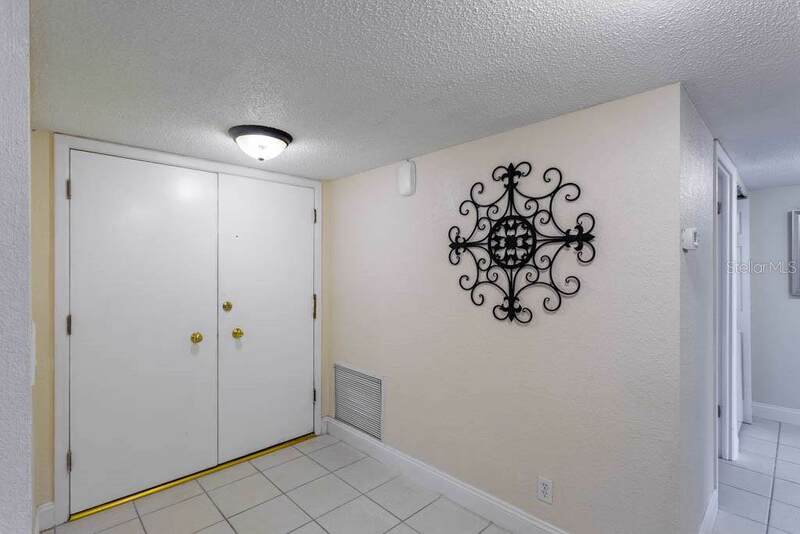 Tastefully updated, this spacious 2 bedroom, 2 bathroom ground floor condo is move-in or vacation ready! The living room and each bedroom enjoy access onto a generous outdoor balcony. 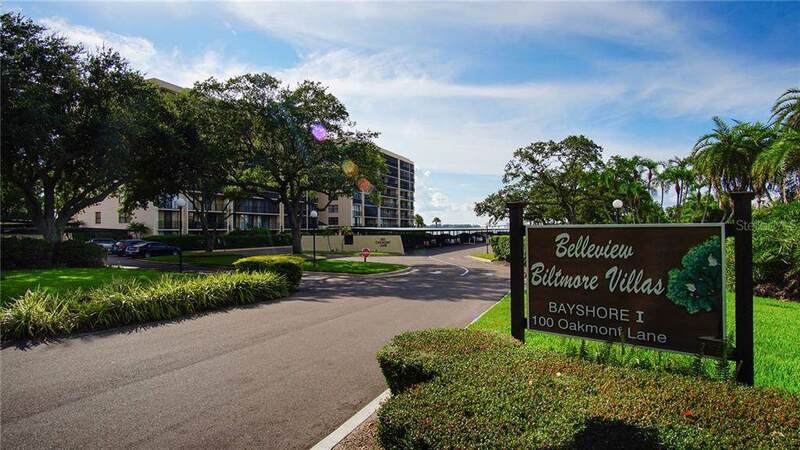 This Belleview Biltmore condo enjoys amenities that include a community clubhouse with plenty of space for socializing and reading, a heated pool and a 24 hour manned security gate. 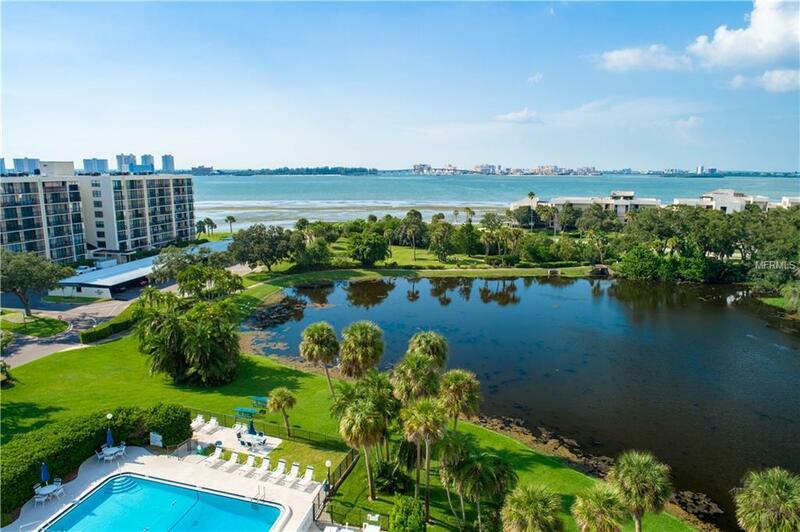 With it's proximity to the Belleair Country Club, memberships are available to Condo owners. Social memberships have the benefits of the dining room, fitness center, tennis and more. Golf members enjoy social benefits plus the use of two championship 18 hole, Donald Ross designed golf courses. You are now also able to enjoy the Belleview Inn, opened in Dec. of 2018, which is on the grounds of the Biltmore community. You are only minutes to the beaches, grocery stores, restaurants and shopping, and Tampa International Airport is just 30 minutes away.